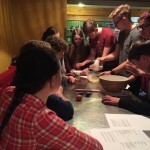 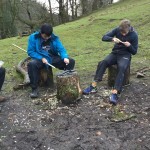 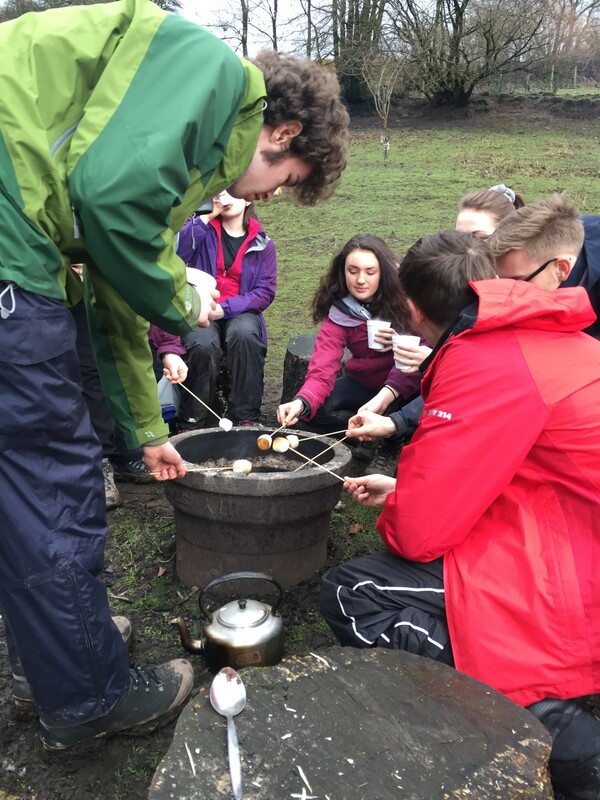 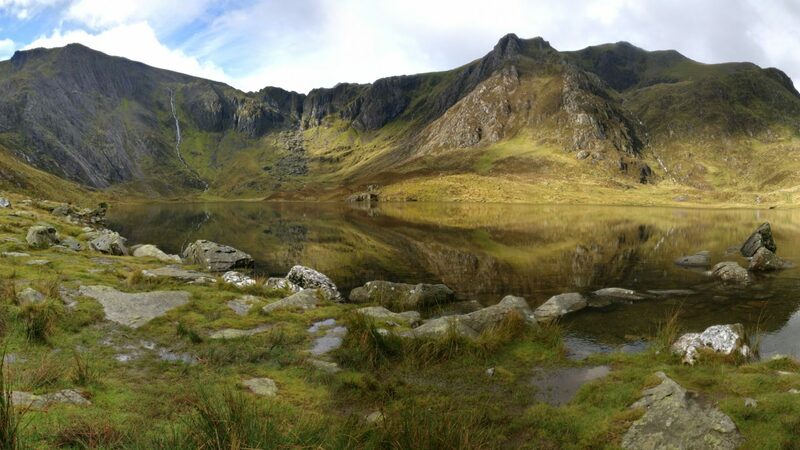 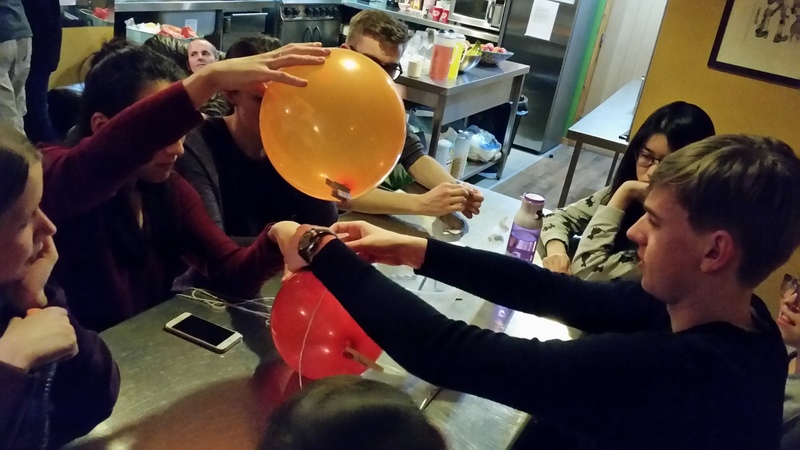 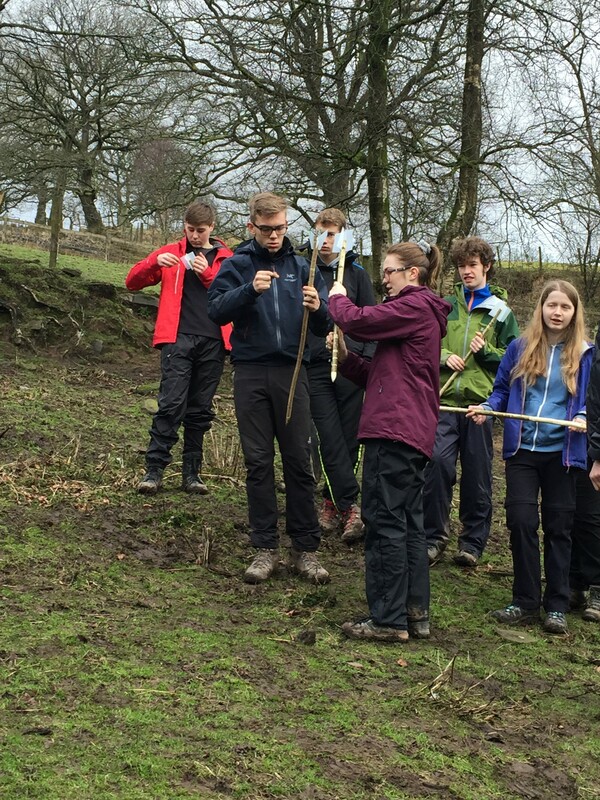 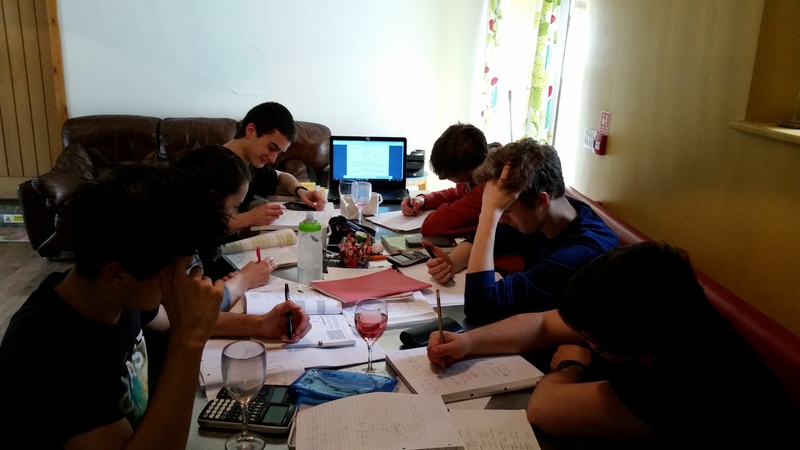 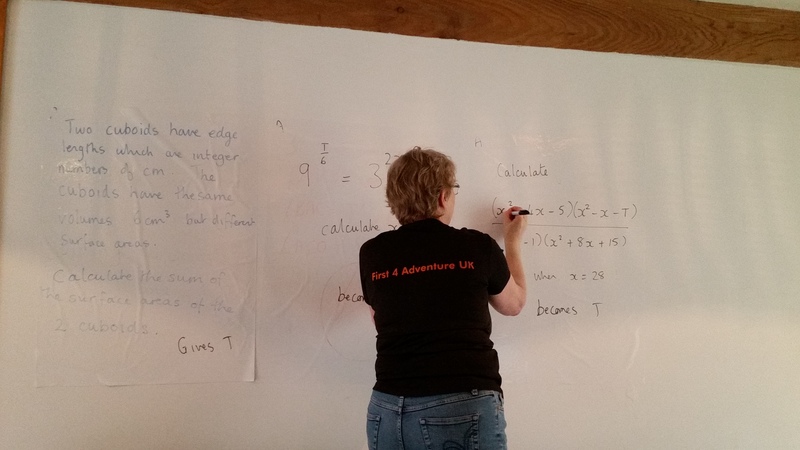 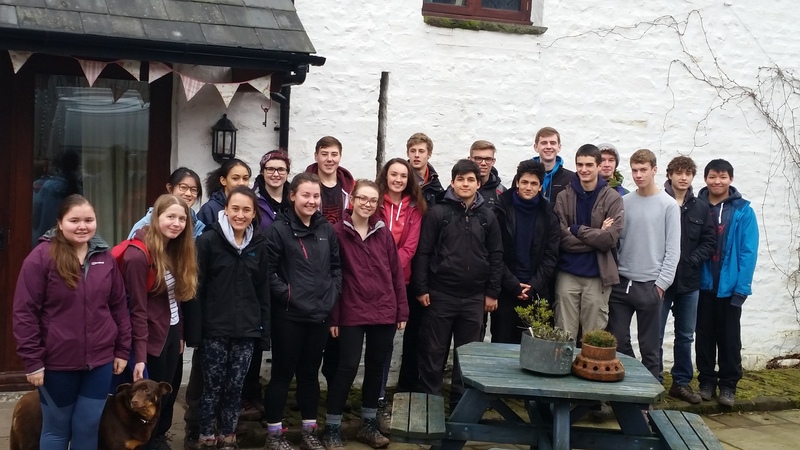 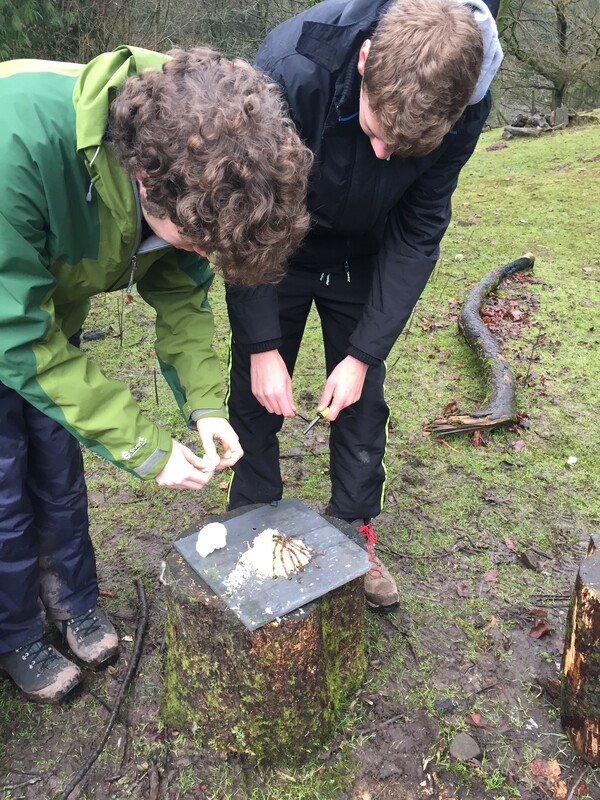 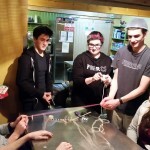 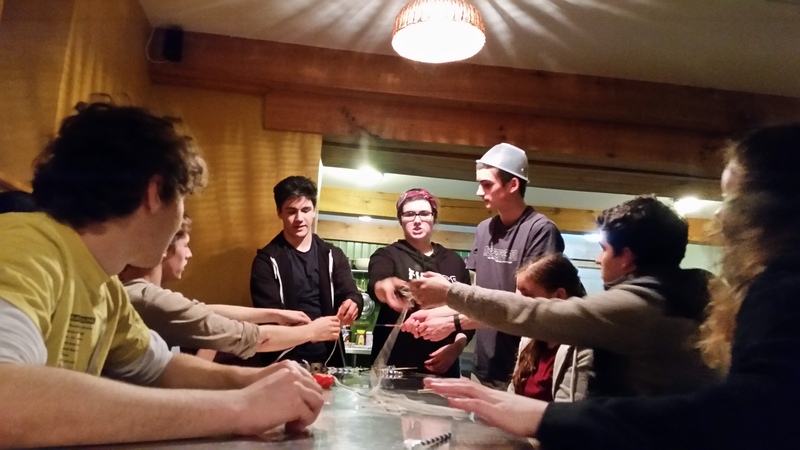 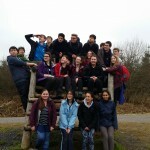 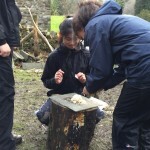 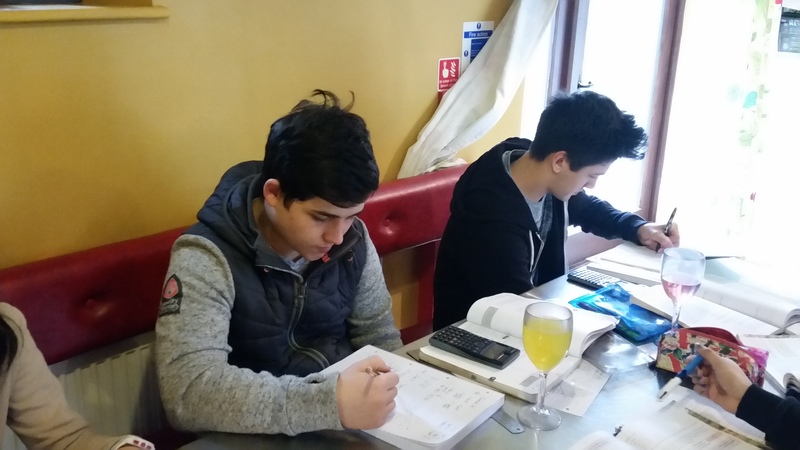 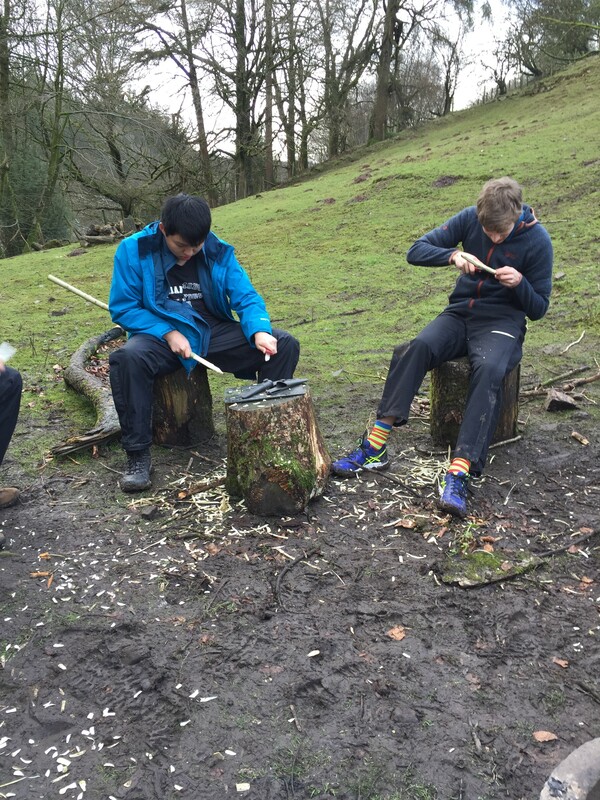 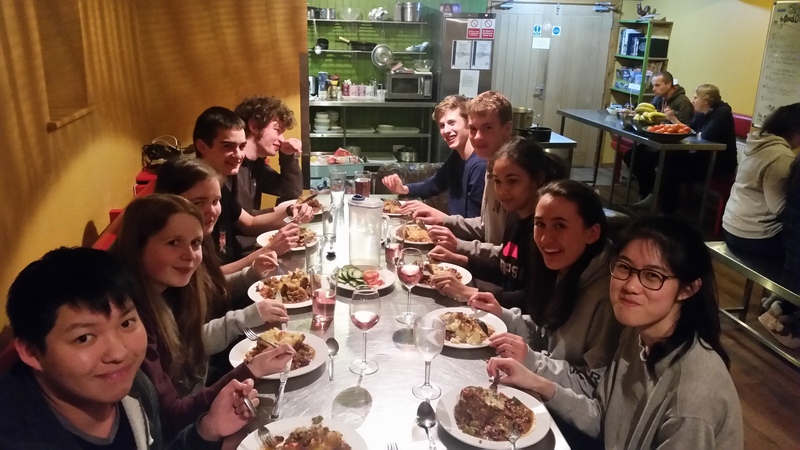 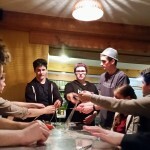 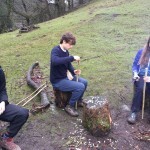 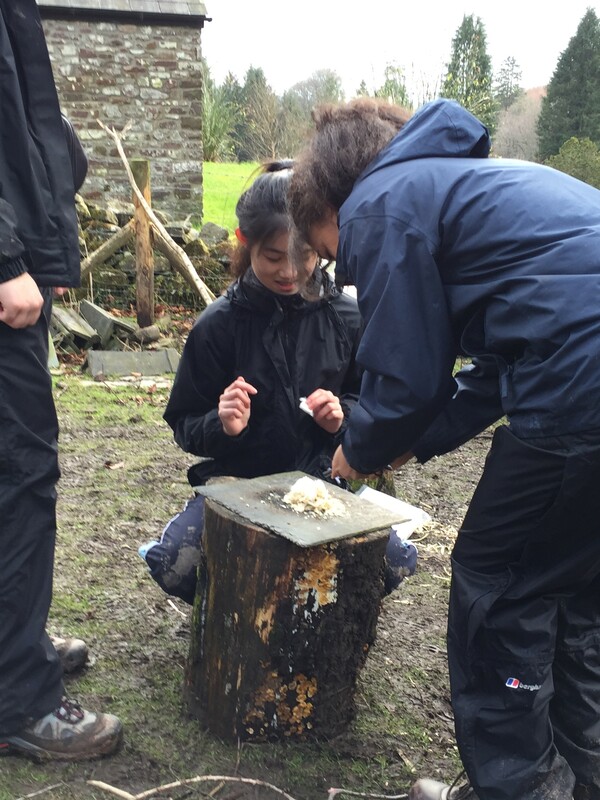 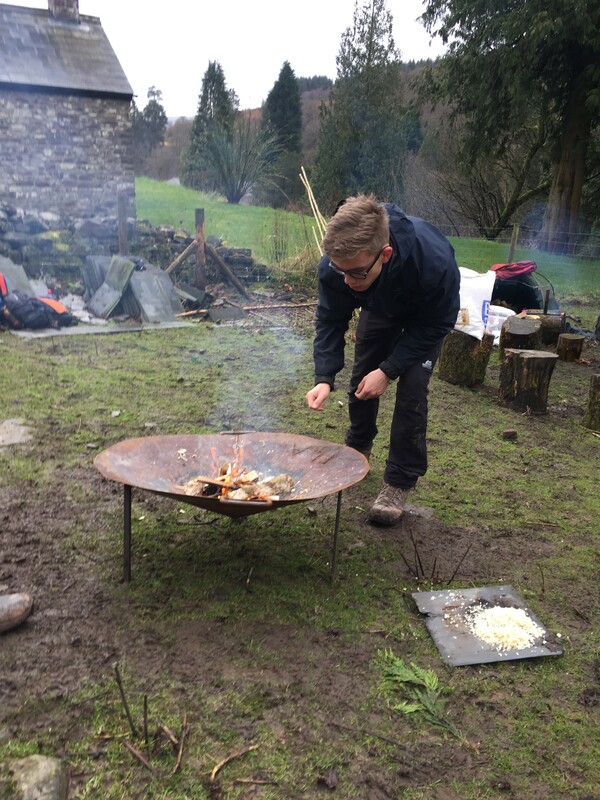 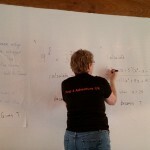 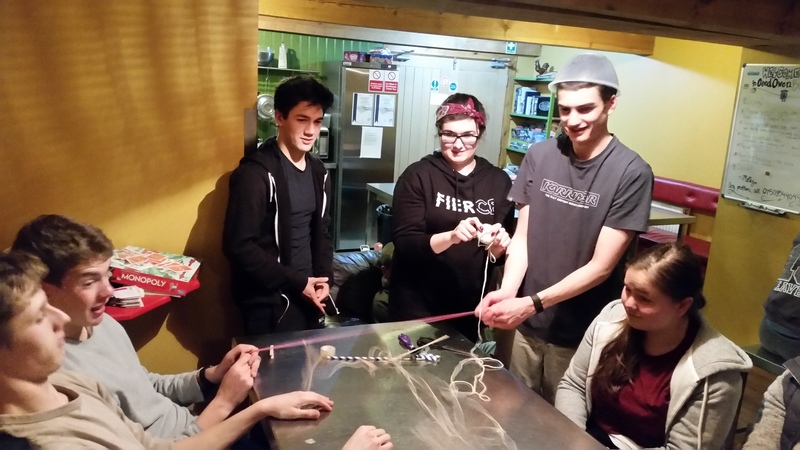 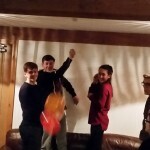 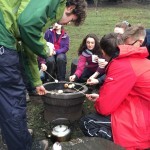 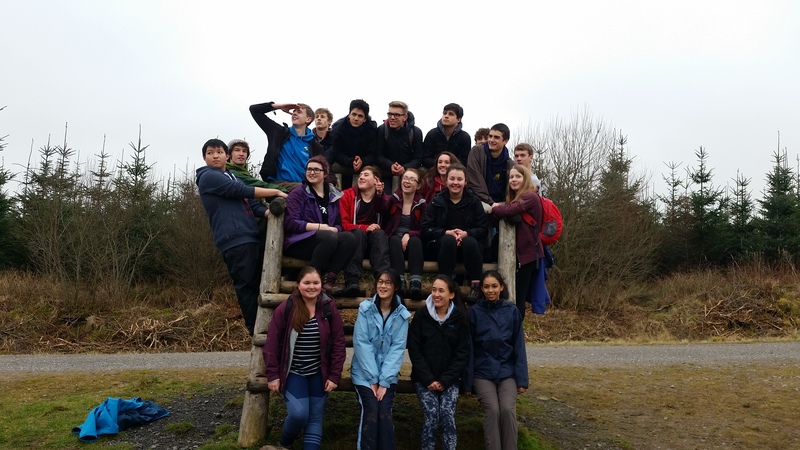 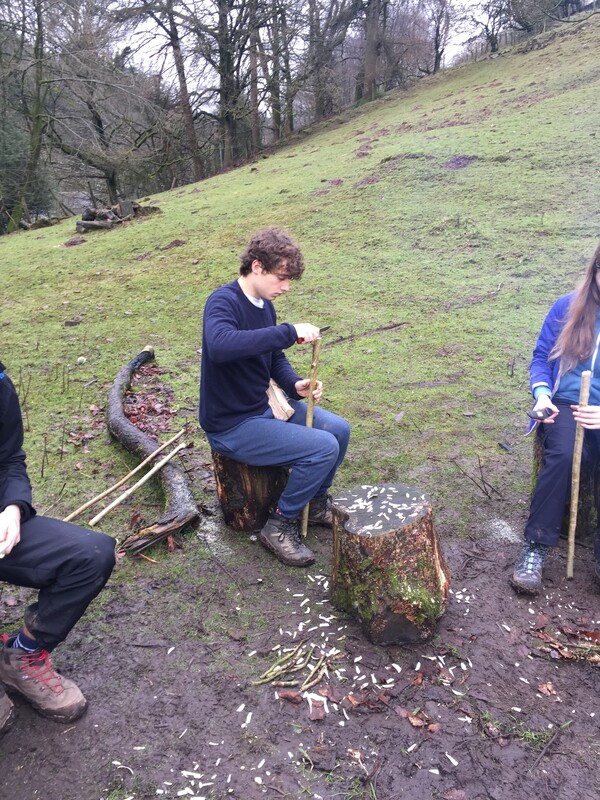 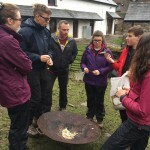 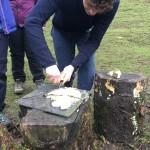 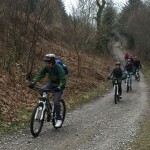 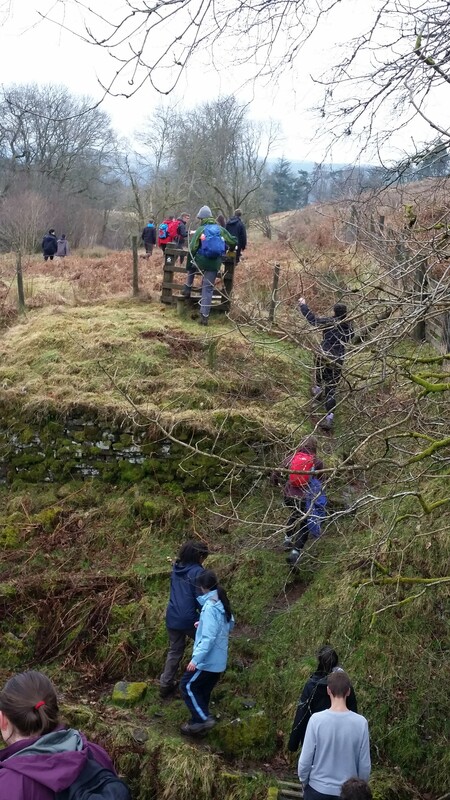 We’ve just returned from another Maths and Outdoor Activity Residential over February Half-Term. 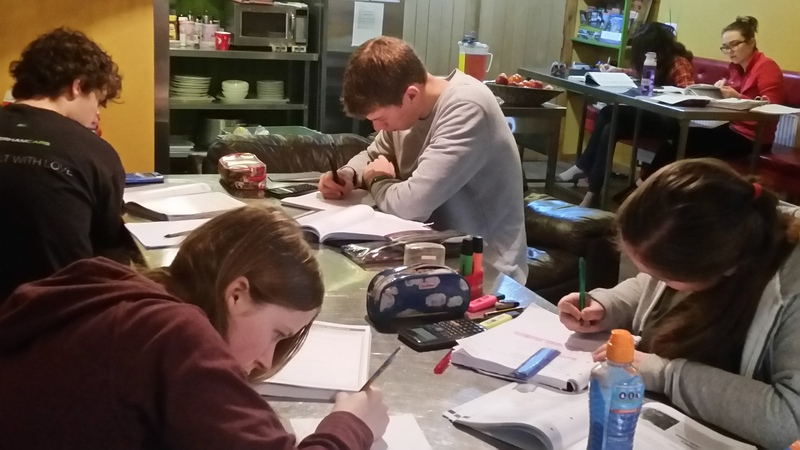 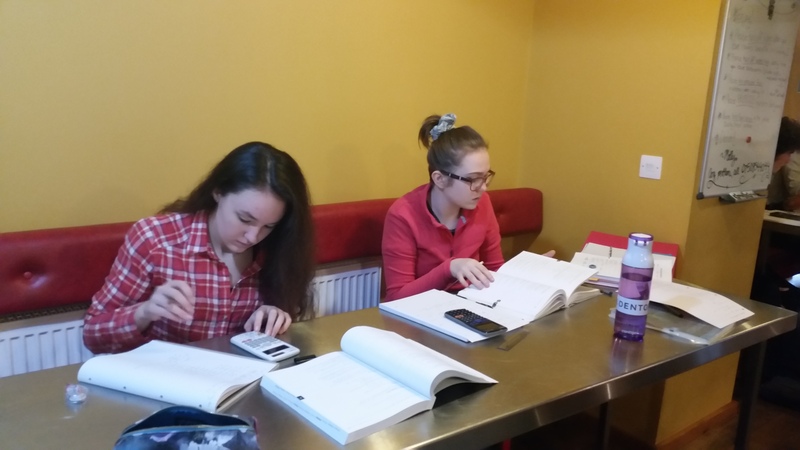 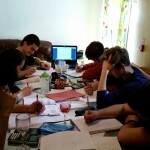 We were joined by 20 students, all studying Maths at A level. 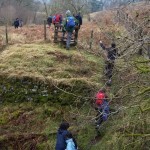 They came from all parts of the UK, from Devon to Manchester and Derbyshire to Norfolk. 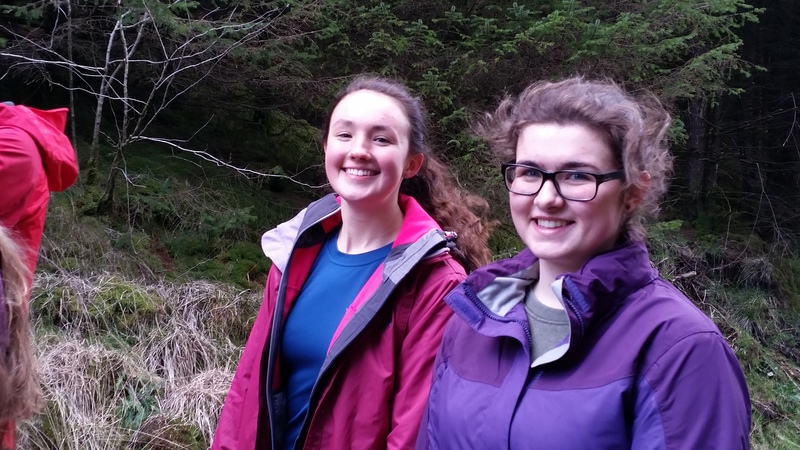 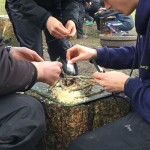 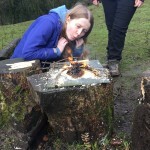 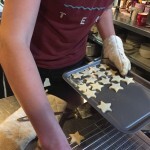 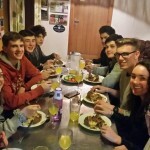 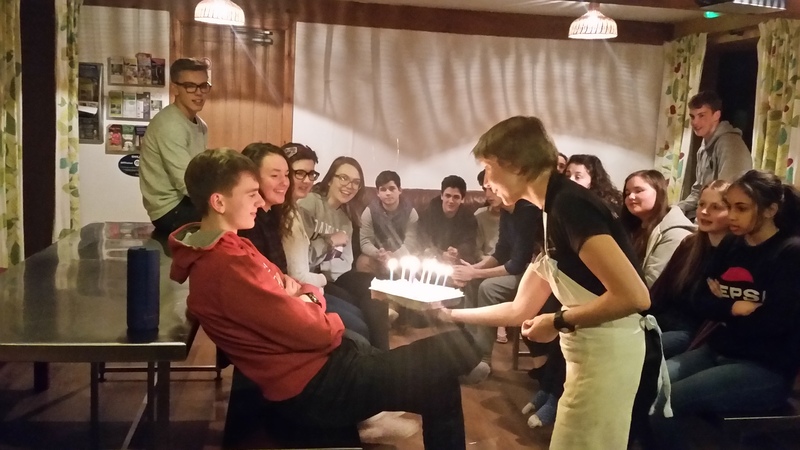 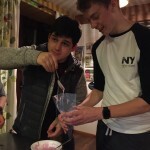 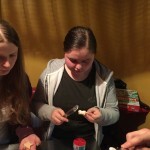 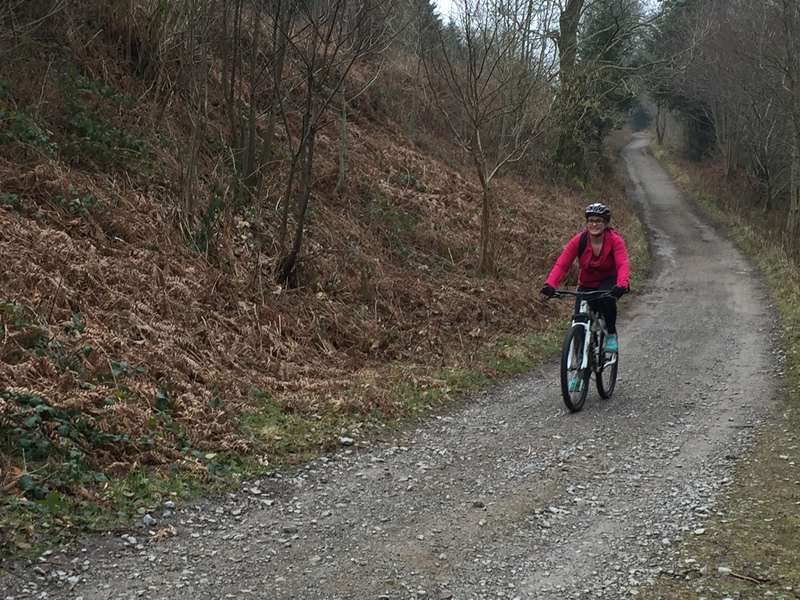 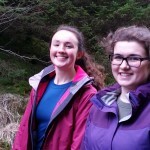 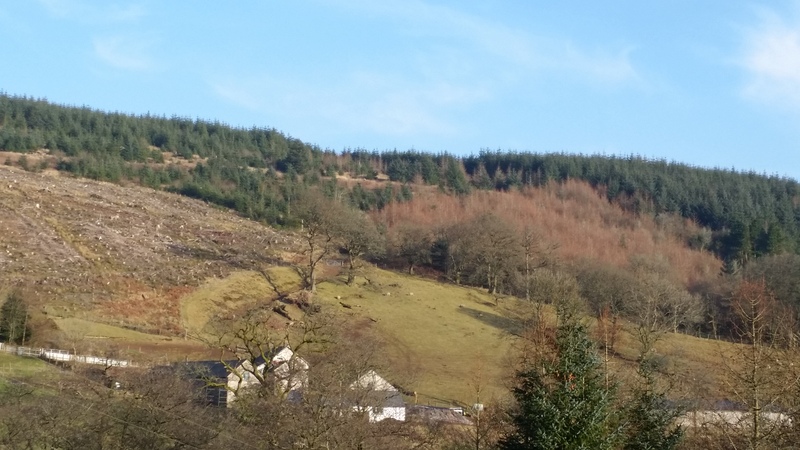 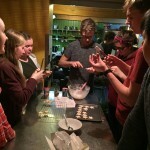 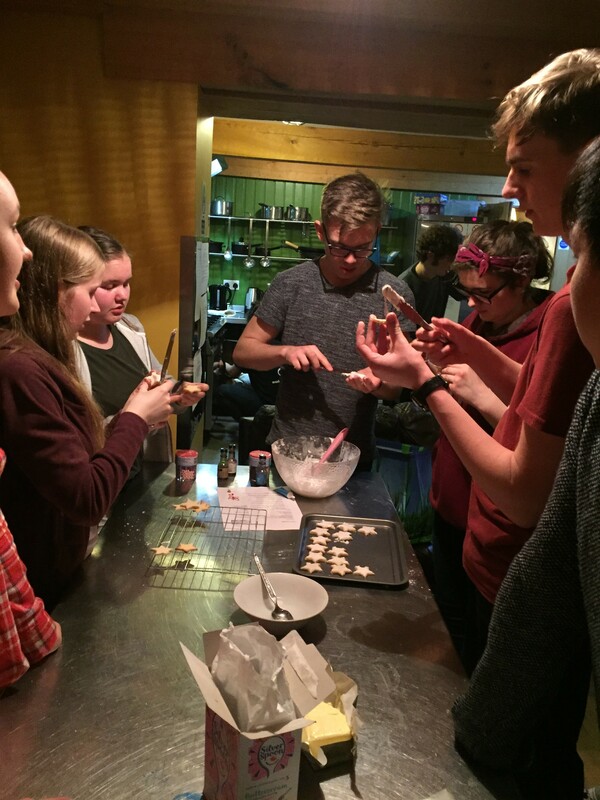 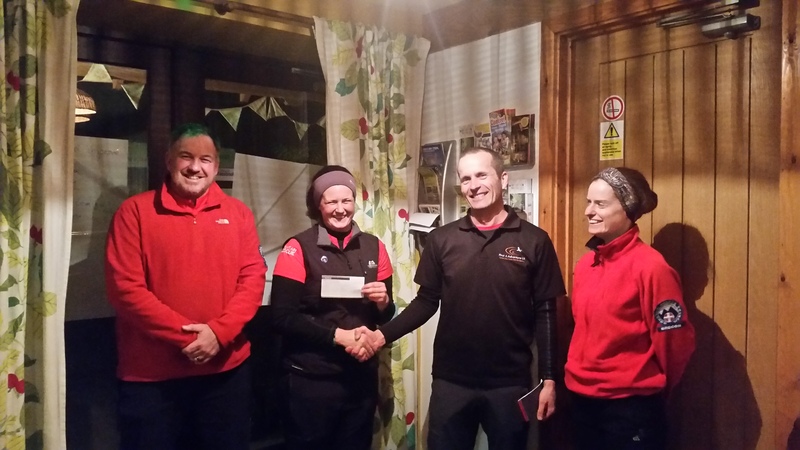 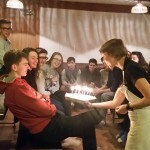 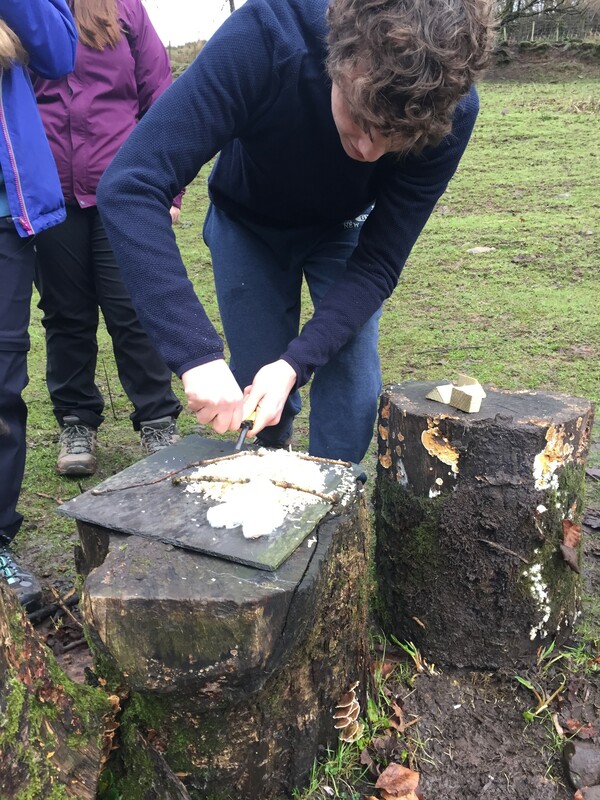 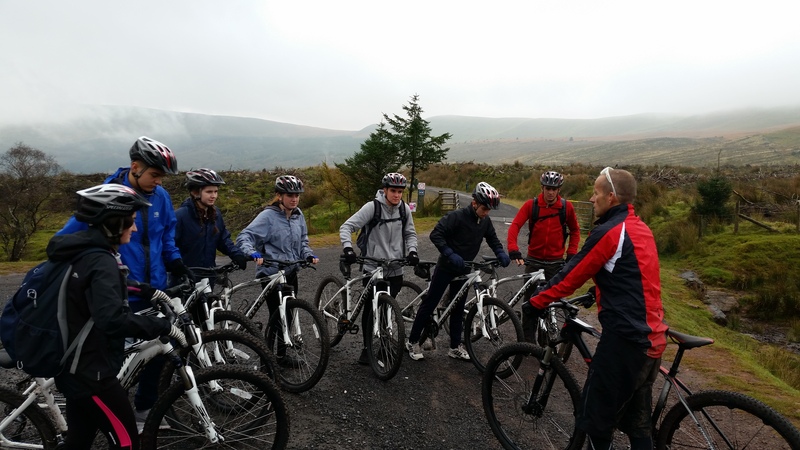 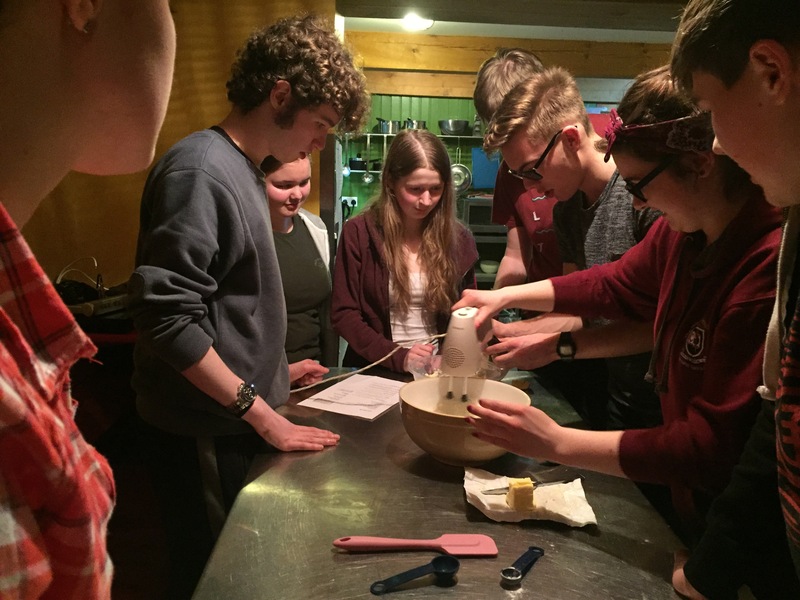 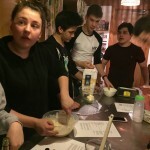 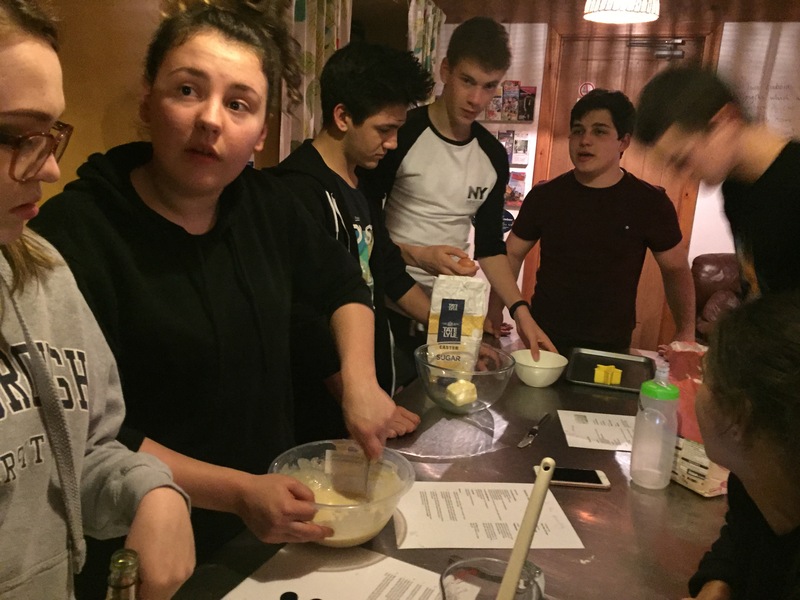 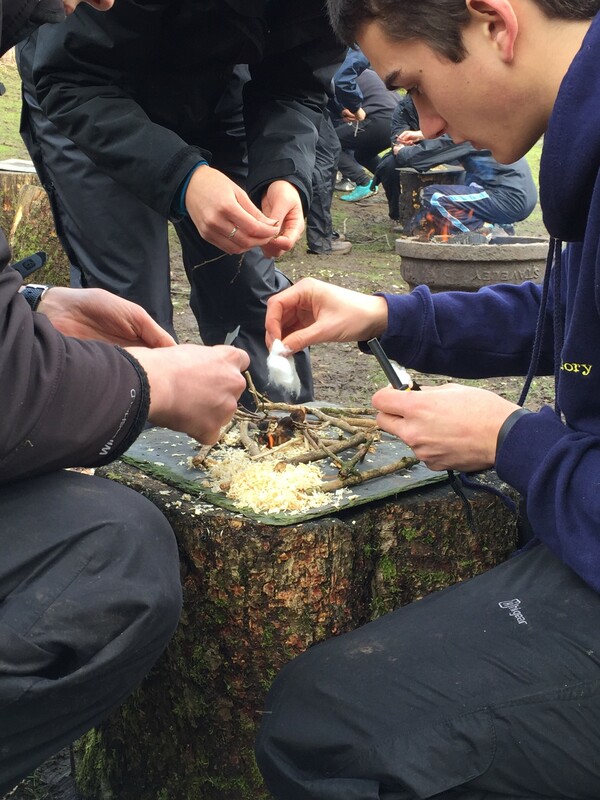 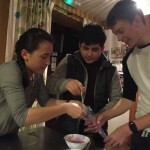 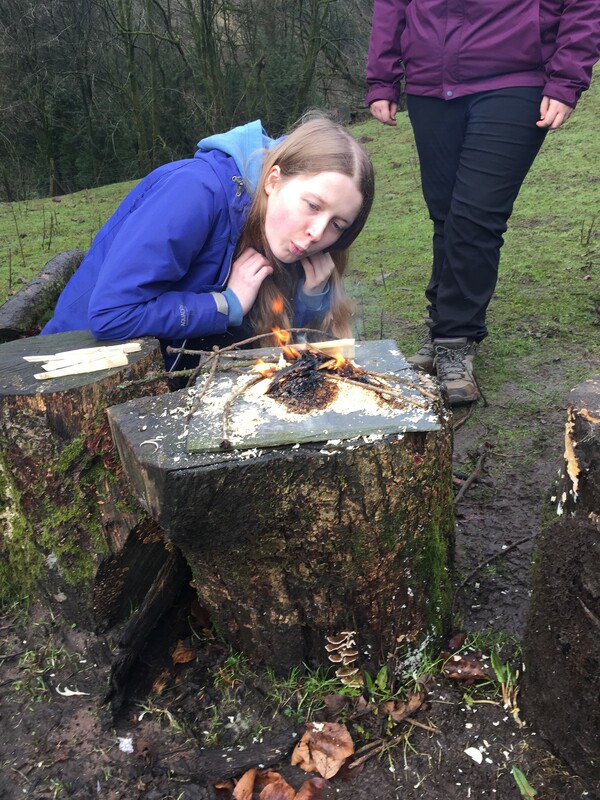 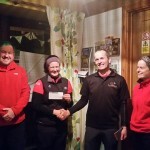 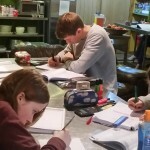 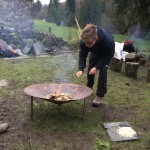 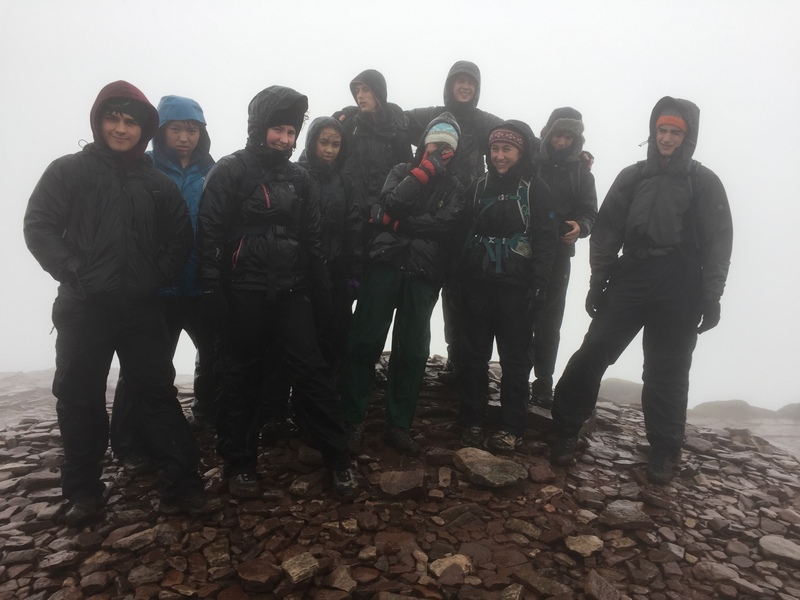 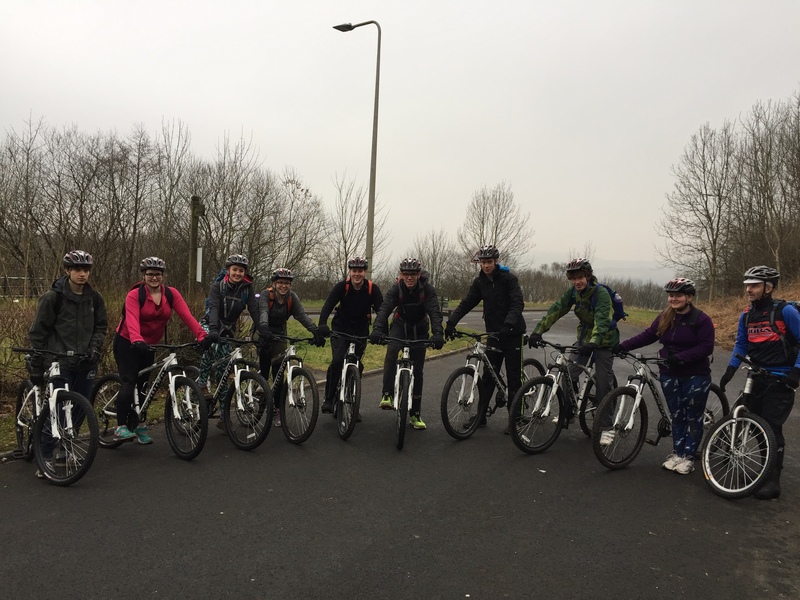 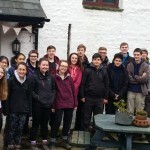 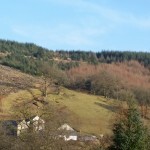 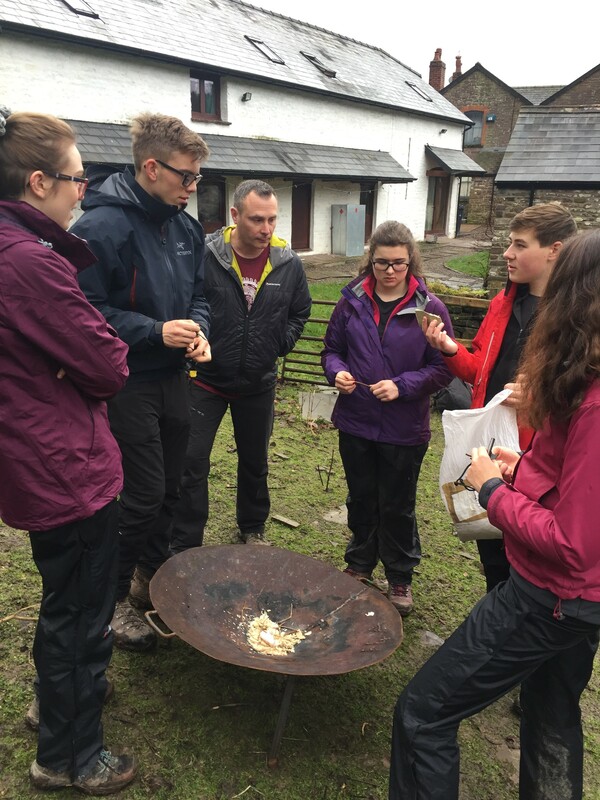 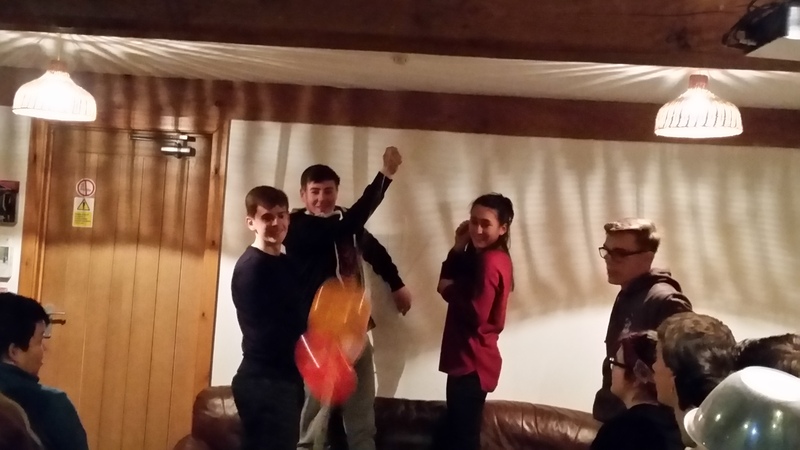 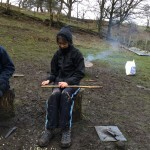 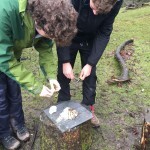 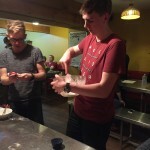 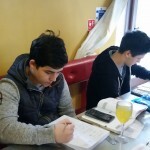 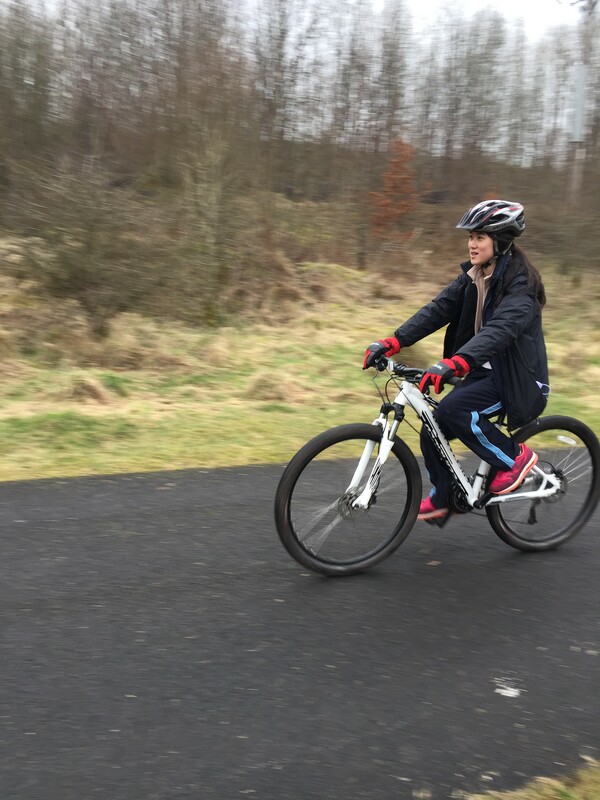 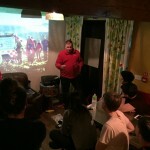 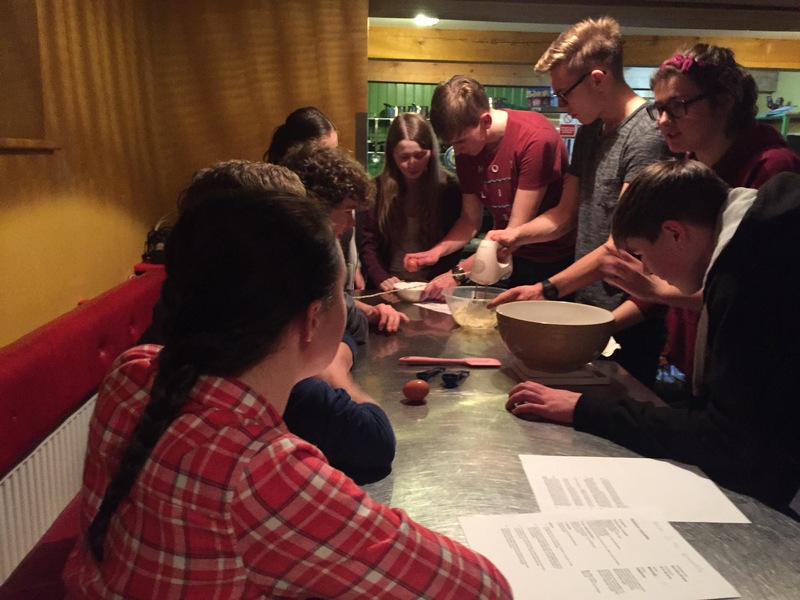 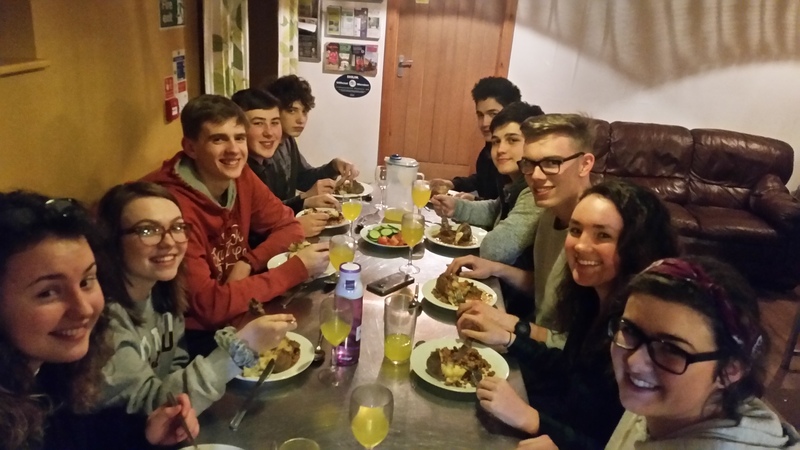 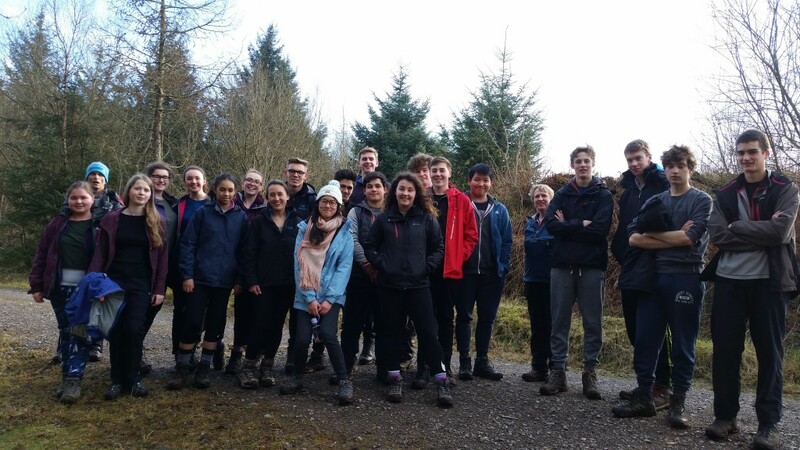 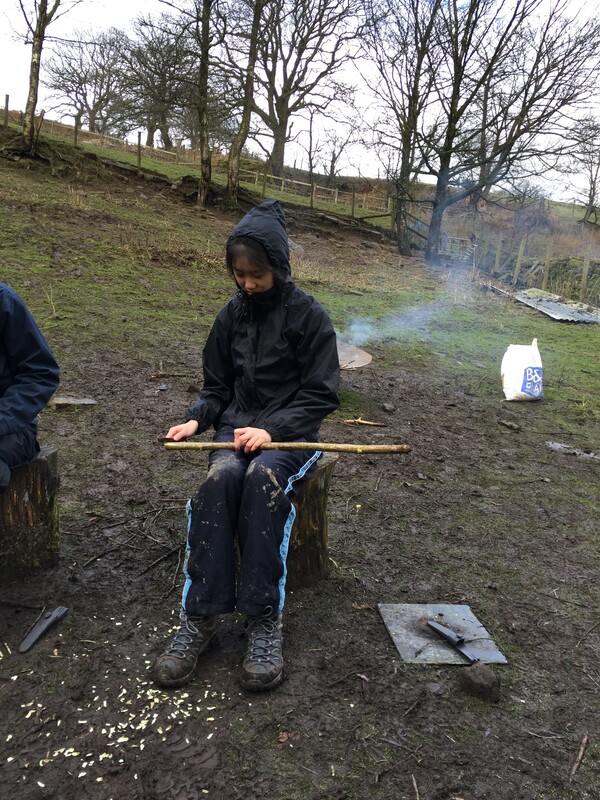 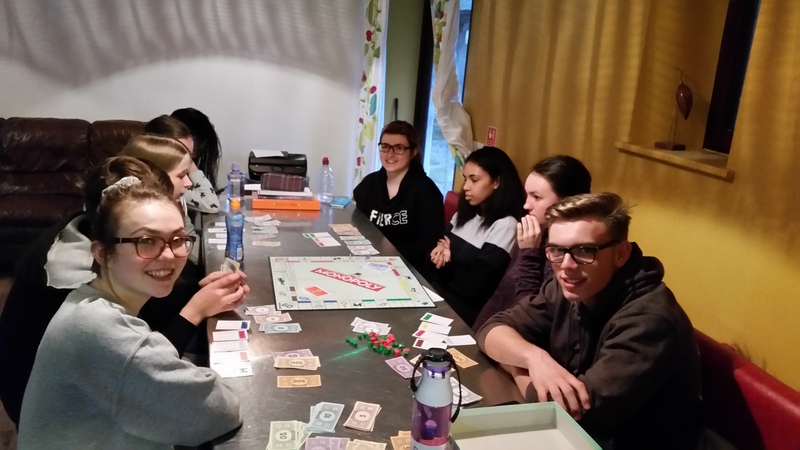 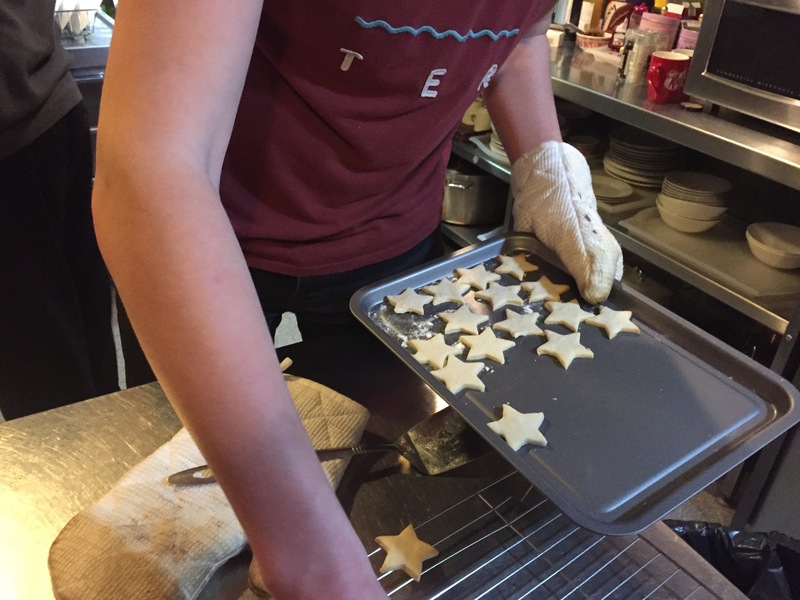 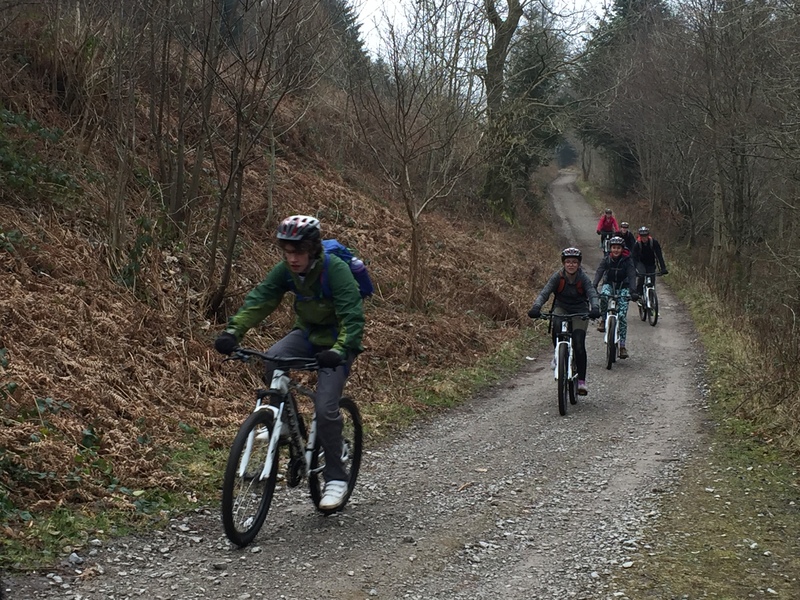 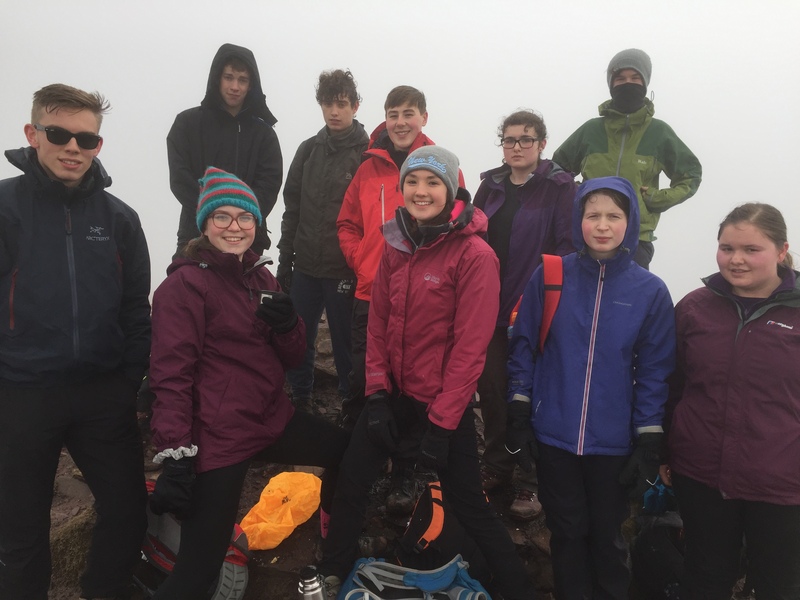 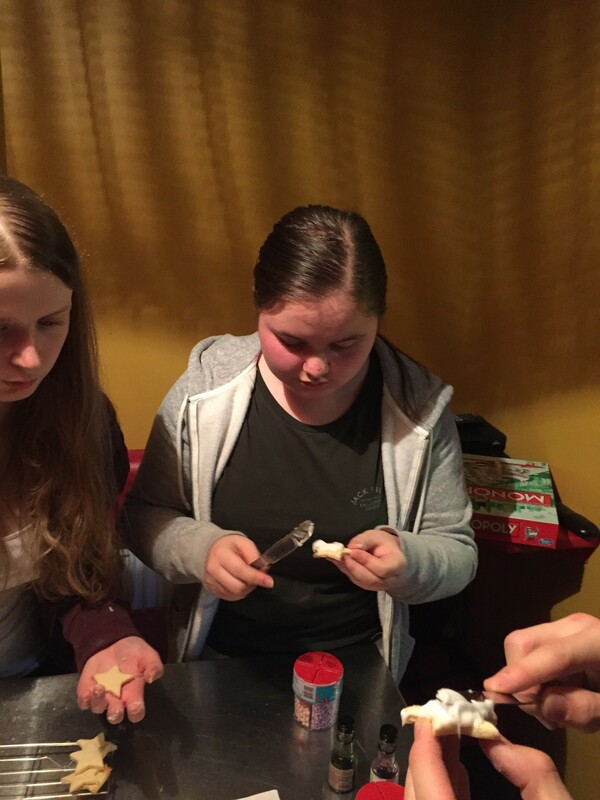 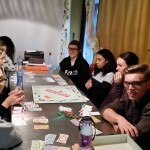 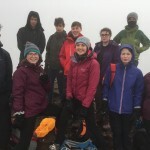 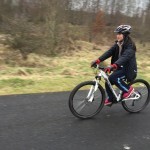 The idea of the residential was to concentrate on their Maths studies and revise for 3 hours every day, under the teaching of Sue, as well as having a 3 hour physical activity break – mountain biking, bush craft and walking, all led by Andy. 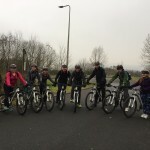 They even were all on time every morning for a 7.30am quick energiser session outside before breakfast! 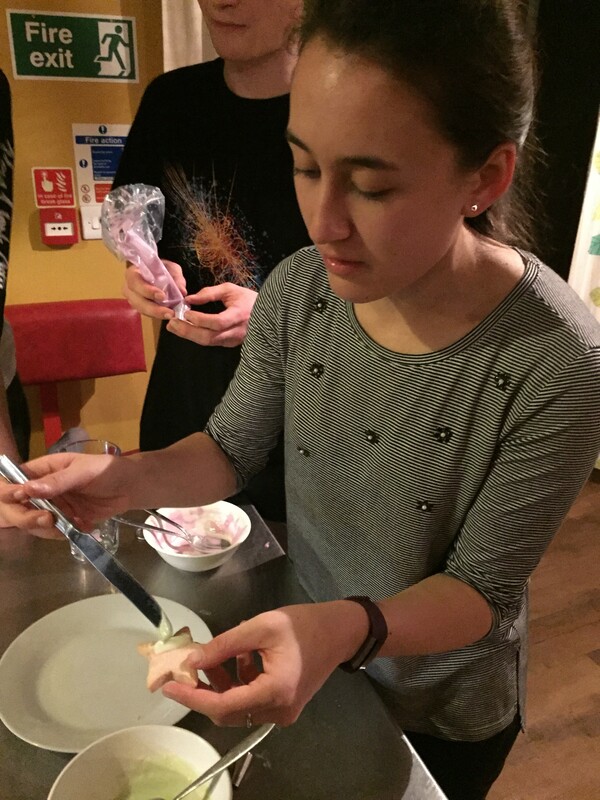 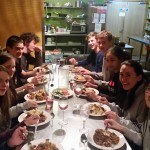 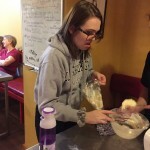 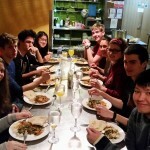 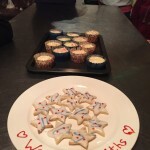 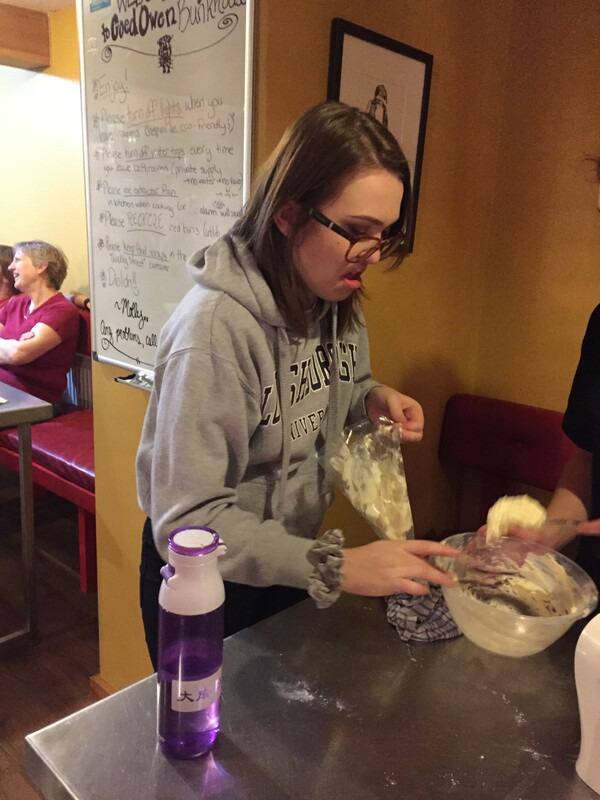 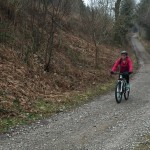 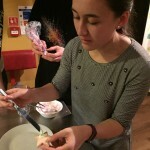 All the physical and mental effort were kept sustained by Emma’s meals – with all meals freshly prepared. 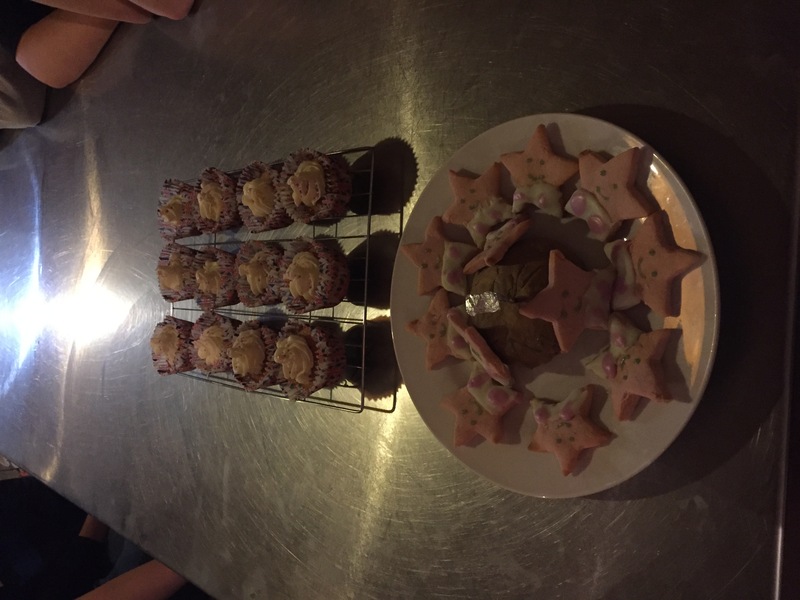 The cakes were definitely the most popular but plenty of vegetables were sneaked in through fresh soup every lunchtime! 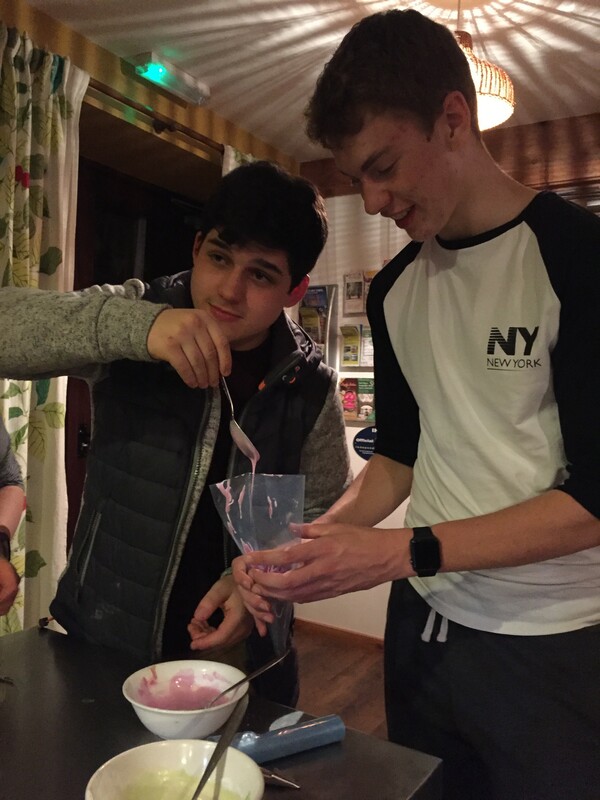 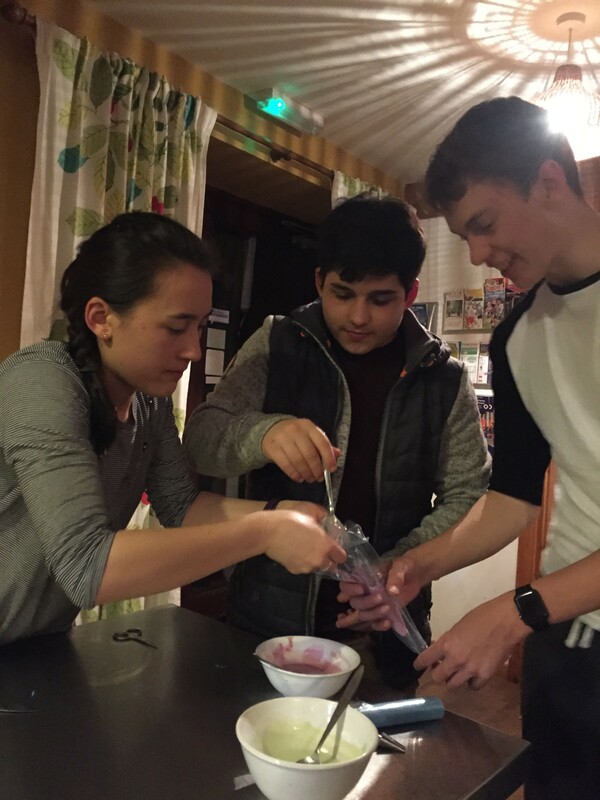 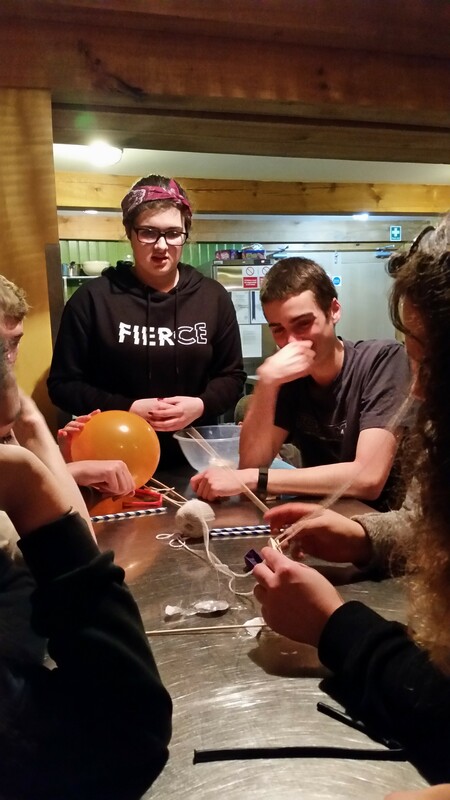 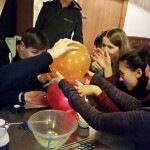 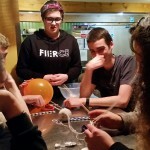 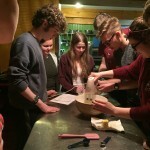 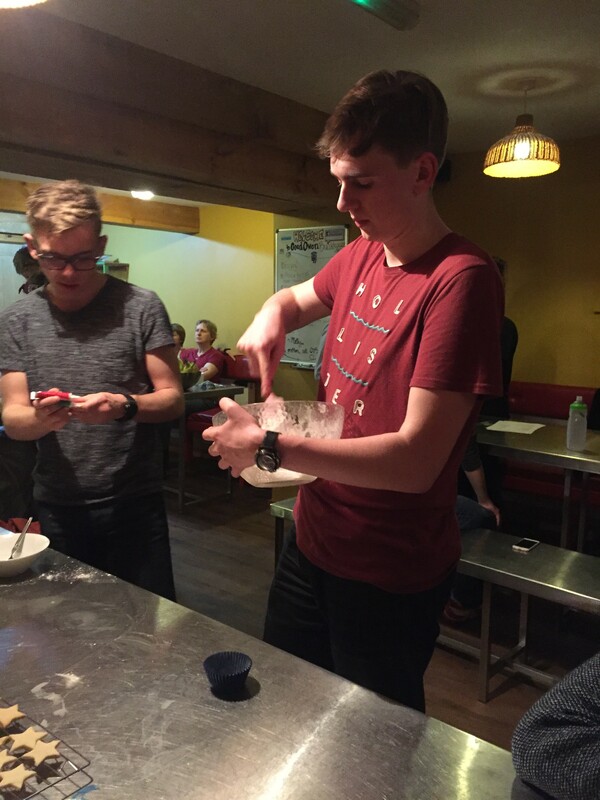 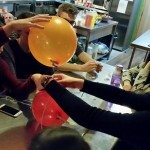 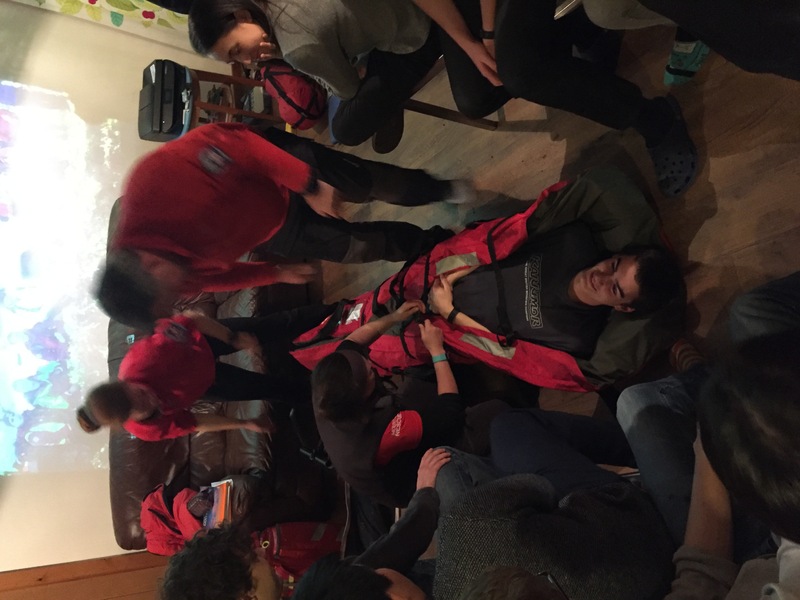 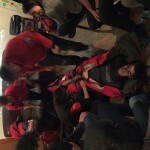 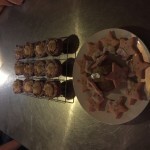 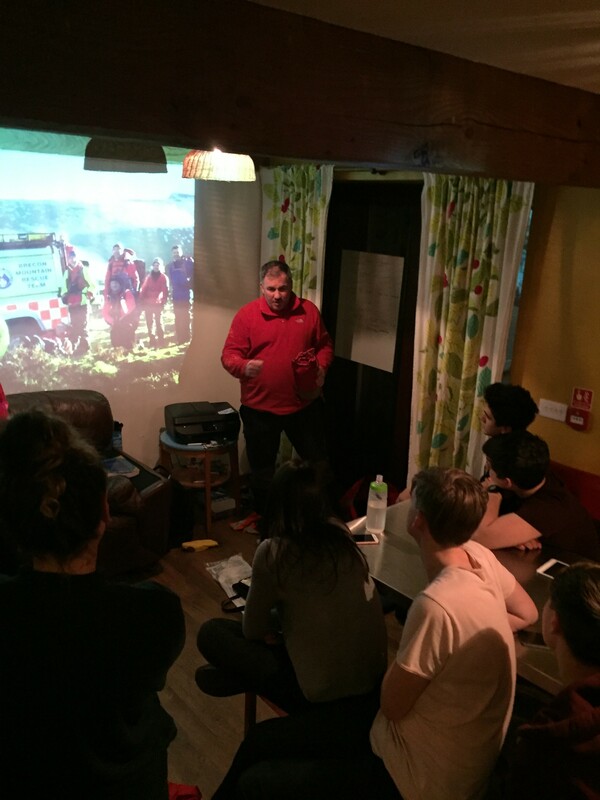 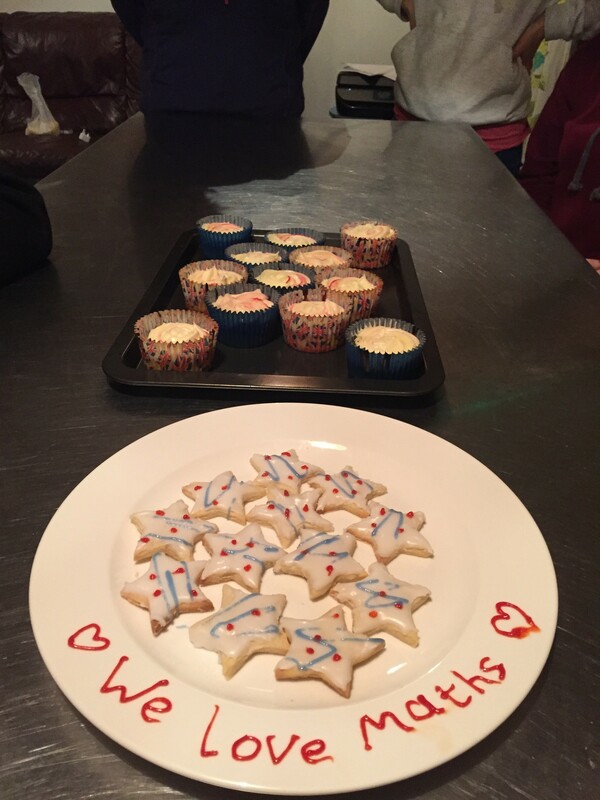 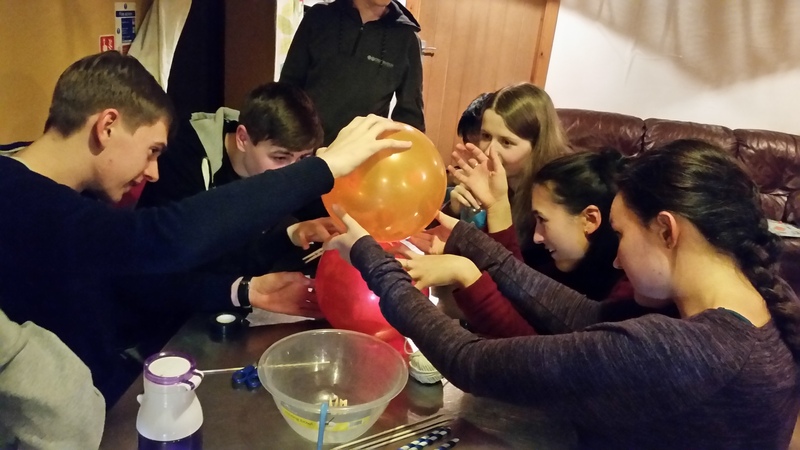 Evenings continued to be busy with a rocket launch competition, our own Great British Bake-Off and a talk and kit demo by members of the Brecon Mountain Rescue Team. 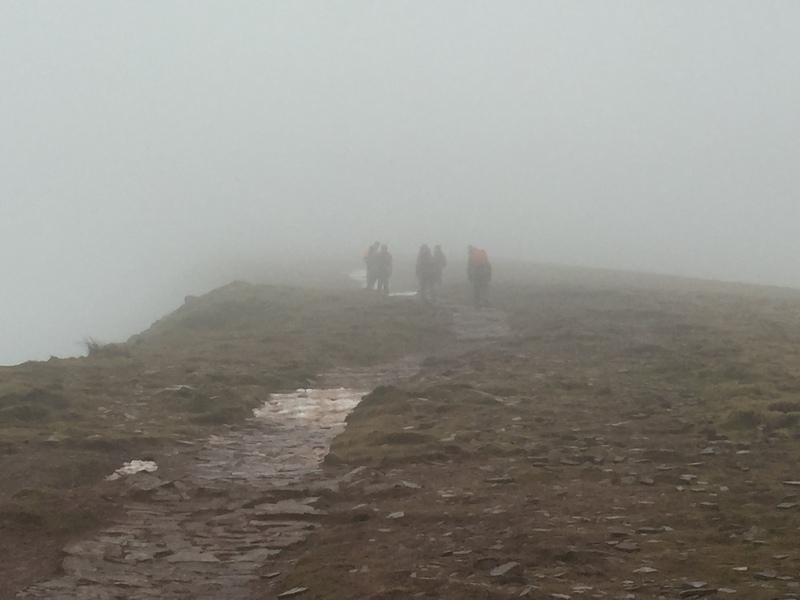 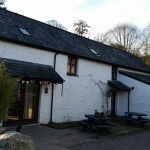 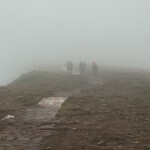 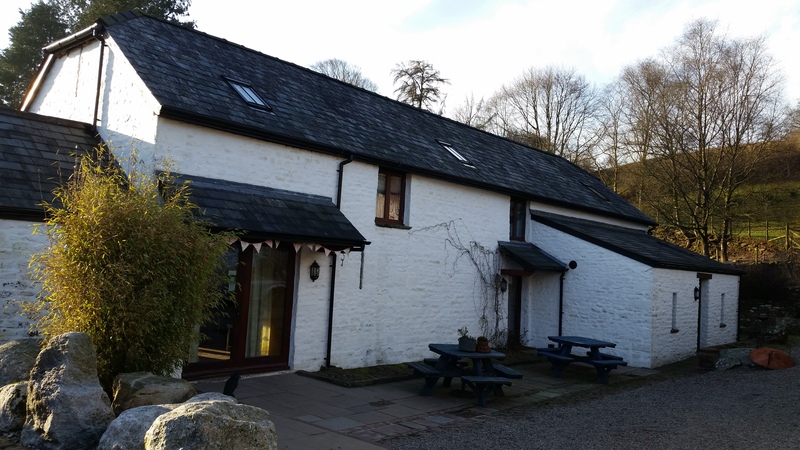 We stayed in a lovely, warm and cosy bunkhouse in the Brecon Beacons and were undeterred by the fairly grey and damp weather outside. 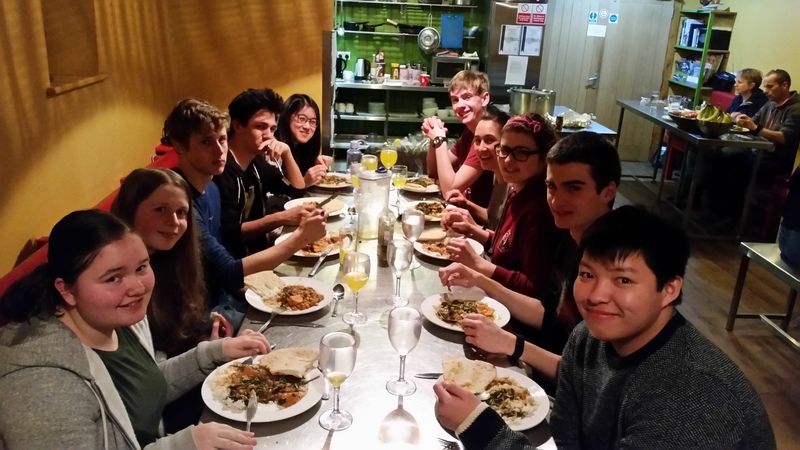 All the students got on brilliantly and were a pleasure to be with. 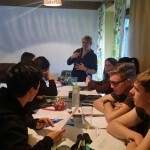 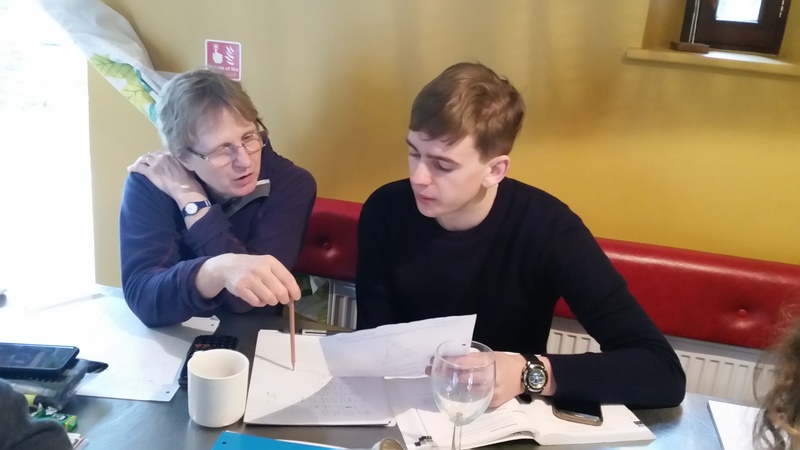 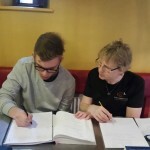 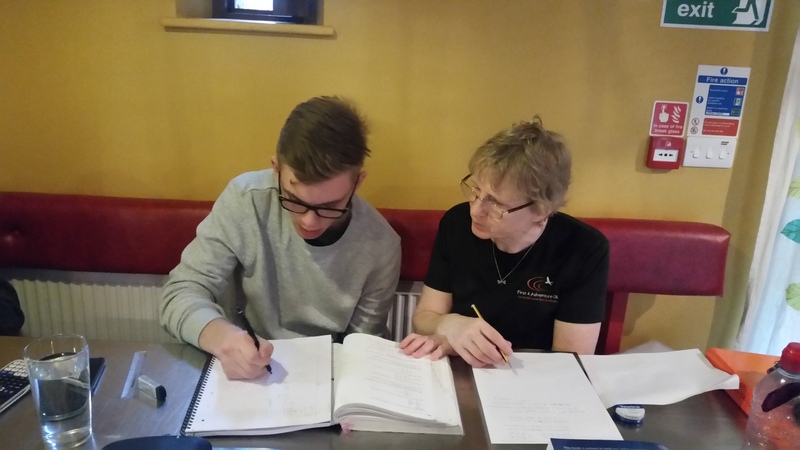 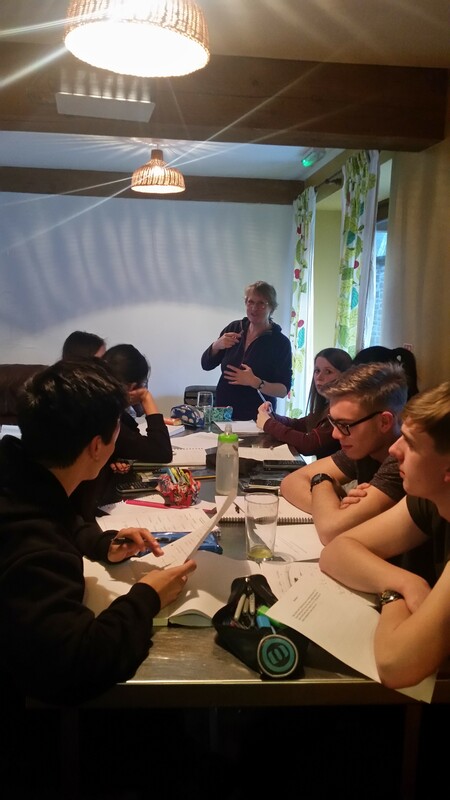 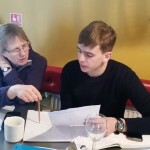 We look forward to our next one in May, which will enable students to revise any of their A Levels supported by Jane Alexander, a teacher with over 30 years experience. 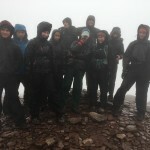 Email Emma on info@first4adventure.co.uk to book a place.